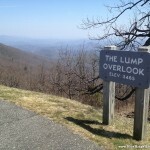 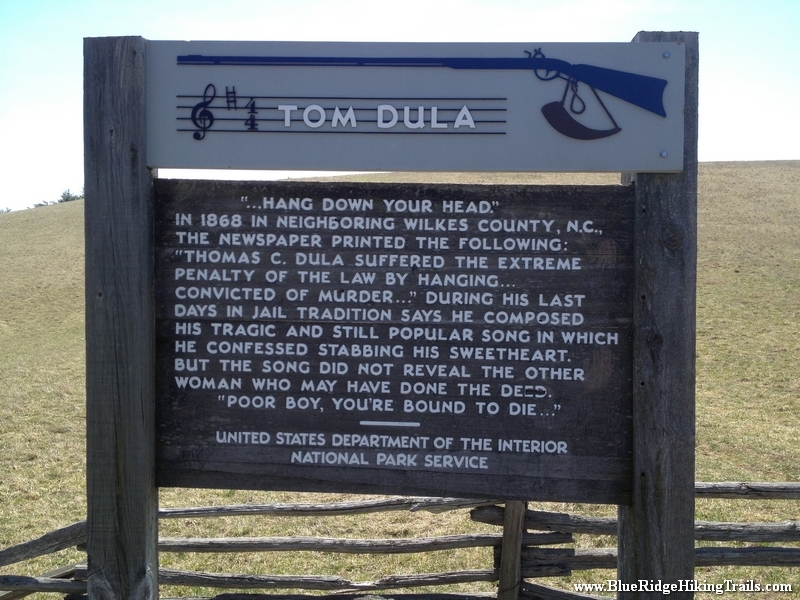 The Lump Trail is located at milepost 264.4 off the Blue Ridge Parkway. 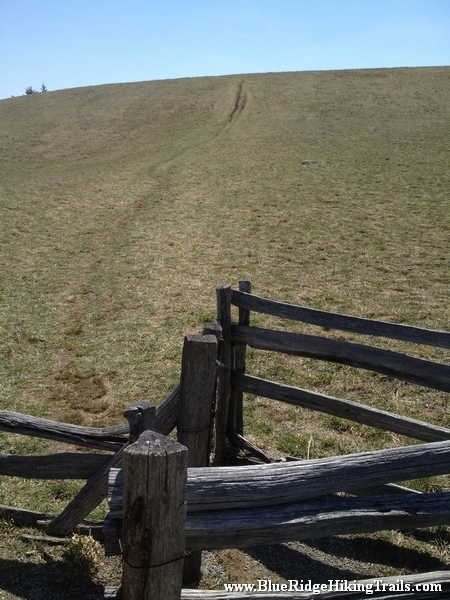 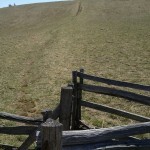 The Lump Trail is an extremely short hike up the adjacent hill behind the fence and is 0.3 miles up the hill and back. 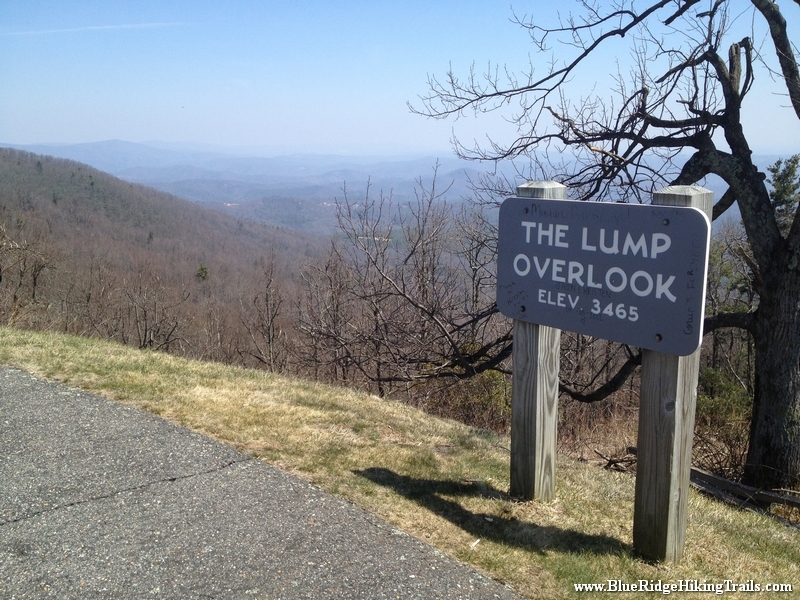 The Lump Trail has a beautiful scenic view of the mountains from the overlook and an even better view from the top of the hill. 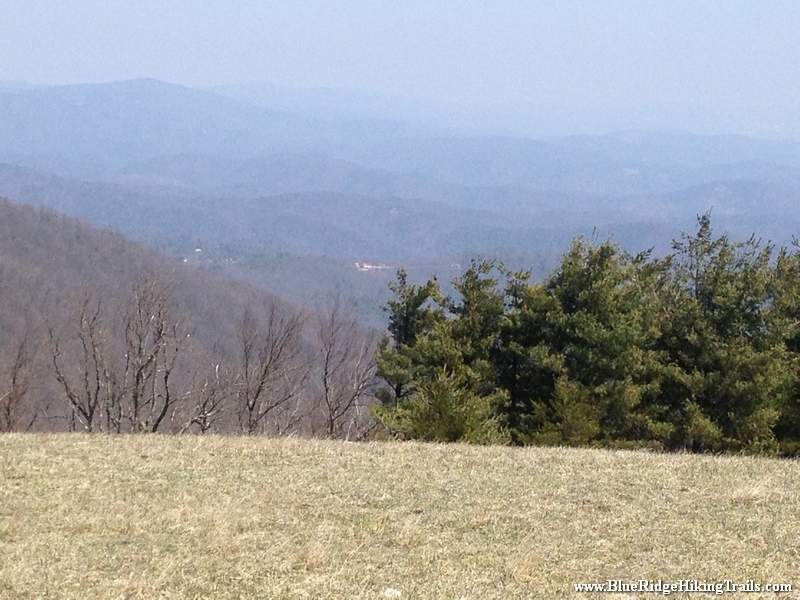 To the left of the overlook sign is a picnic table with a view. 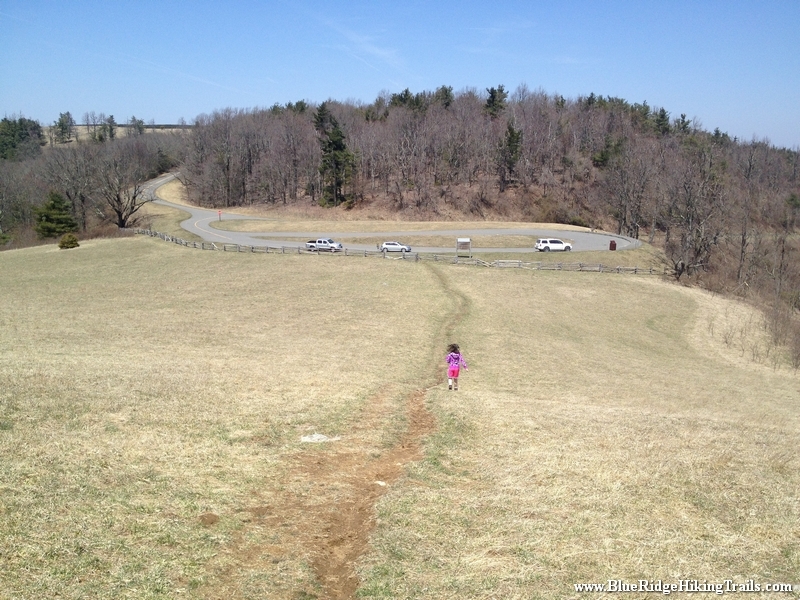 Also the top of the hill is a great place to stop, get some sun, and have a picnic. 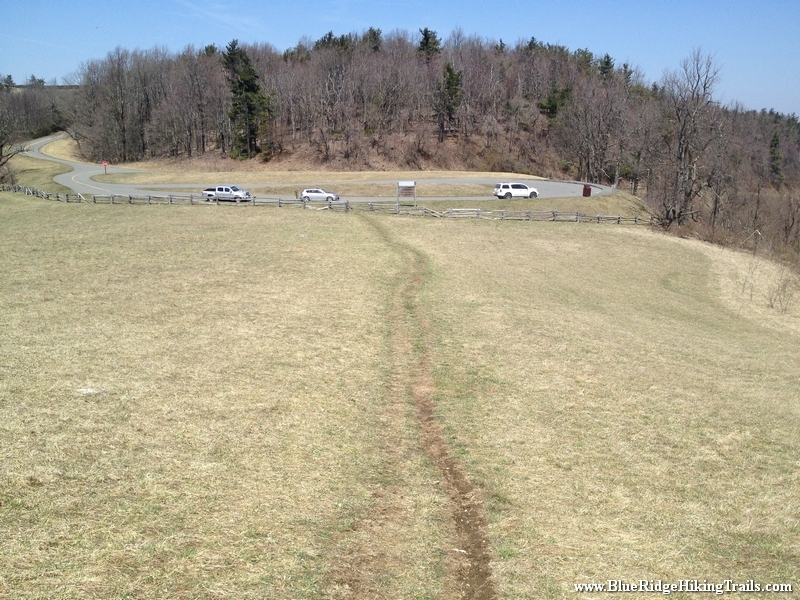 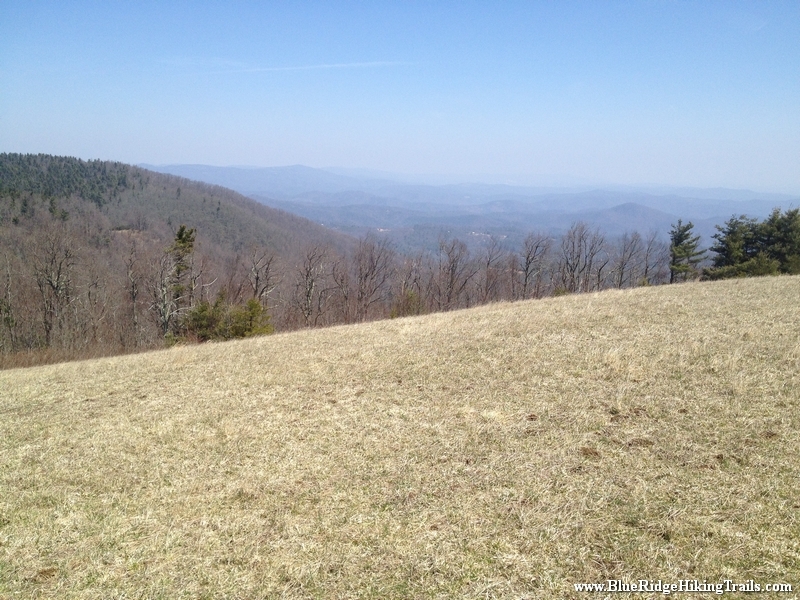 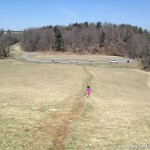 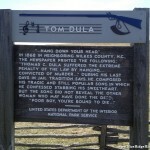 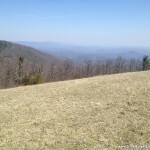 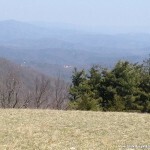 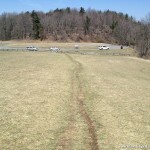 Share the post "The Lump Trail-Blue Ridge Parkway-Milepost 264.4"